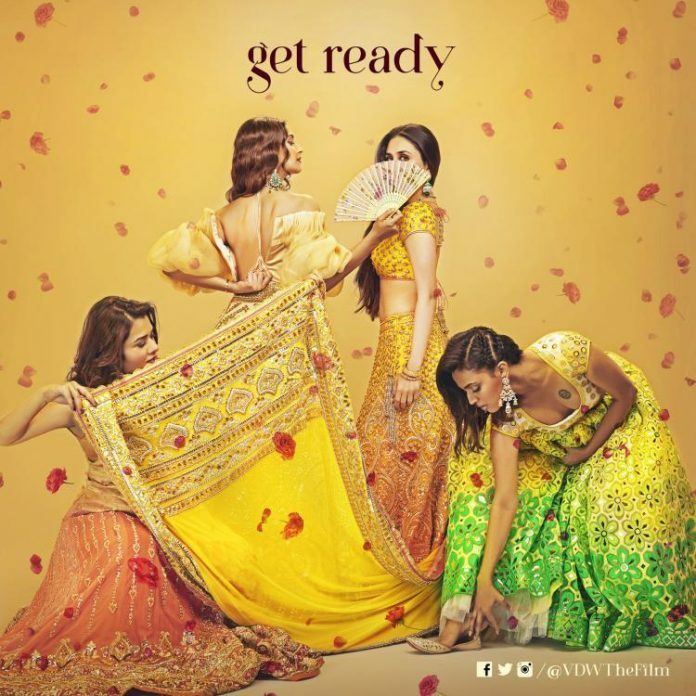 After the girls in Veere Di Wedding were shown in groom outfits, a new poster of the film has shown the divas getting ready for a wedding. The new poster has shown Kareena Kapoor, Swara Bhaskar, Sonam Kapoor and Shikha Talsania dressing up and getting ready for a wedding and says get ready. 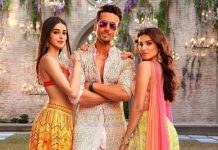 The film is directed by Shashanka Ghosh and jointly produced by Rhea Kapoor, Ekta Kapoor, Shobha Kapoor and Nikhil Dwivedi under the banner of Balaji Motion Pictures. The first poster managed to garner enough attention from the audience and the new poster has increased the curiosity. Veere Di Wedding was shot in Delhi, Mumbai and Phuket. The film is ready to be released on May 18, 2018.